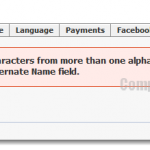 All the previously blocked Facebook users will be listed under Blocked users. 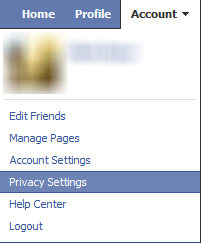 Click the Unblock button next to specific Facebook user to unblock them. Sometimes, but rarely happen, you may not find your friends whom you wish to unblock on the blocked users list. It can happen if your friends have been blocked for a very long period of time. In this case, I’m sorry but you will have to re-add your friends, which sounds pretty bad because by doing this you are telling them you’ve blocked them before. Or you may try to drop a support email to Facebook (most of the time they do reply and help) if it gets serious and you wouldn’t want anybody to know about you blocking somebody before. 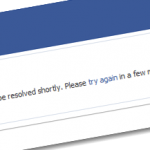 There is one important thing about Facebook that we would like to remind you. You may not have realized but your posts or photos updates that were set to be “Public” can be seen by anyone in the world. Many people do not realize that they can actually change this setting of restricting only certain people who you allow to view your posts. 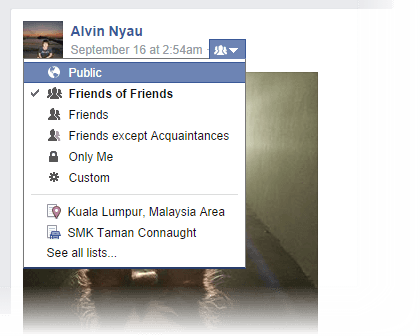 For example, you can set a post to be readable by Friends only. Anyone outside your friends list will not be able to see it. If you do not yet know about this, start setting it from today, or manage your old posts now. To customize who has the privilege to view your posts or photos, on the posts, click on the mini icon right beside the date and time of the posts, and then select the groups that you allow to view your updates (Public – anyone else on the internet, Friends, Friends of Friends, Friends except Acquaintances, Only Me, etc). You can even customize to allow only certain people who can view the update by clicking the Custom button. You may want to like us on our Facebook Fan page, follow us on Twitter, or add us to your circles to receive more exclusive tips for Facebook. 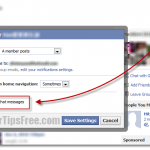 We’ll be constantly updating this section to provide you with the latest Facebook tips and news.